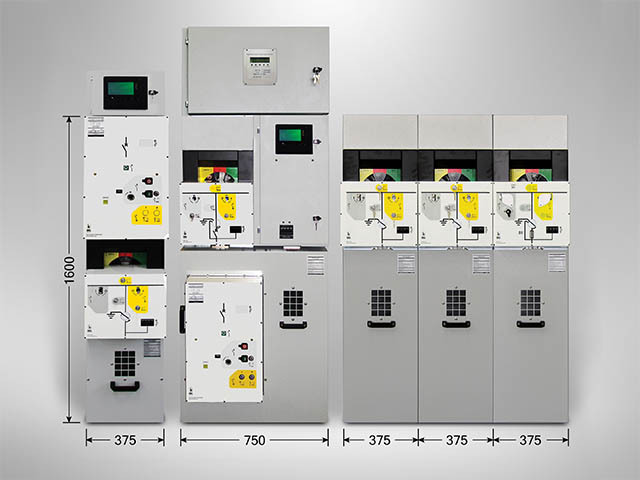 TPS is a complete MV switchgear range suitable for all the switching operations from 7.2kV to 24kV in the secondary distribution network. 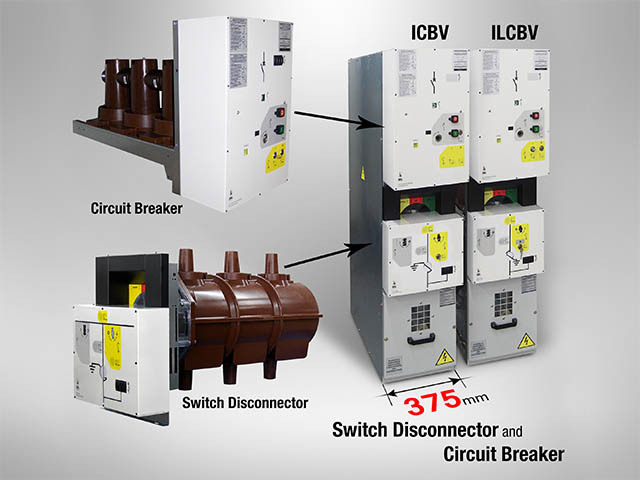 Operating safely in a distribution network requires different switching points to obtain maximum service continuity in case of fault on the network. TPS can be used in various applications in the secondary distribution network. The switchboard is made of a metal structure composed of galvanized steel sheets that are assembled using rivets and bolts. This structure is built to withstand the electrodynamic stresses during the operation. A switch and earthing switch are fixed to this structure. A switch envelope made of epoxy resin makes the isolation possible between the structure and live parts. An operating mechanism, a mechanical position indicator and a voltage indicator are positioned in the front of the unit. The position of the switch is given by the mechanical indicator whereas the voltage signalling lamp indicates the presence of voltage. Visibility of main contacts can be checked through an inspection window positioned above the operating mechanism. In the front of the unit there is a door giving access to different compartments, e.g. cables, fuses and measurement. When the unit is equipped with a low voltage auxiliary compartment it is situated in its upper part. 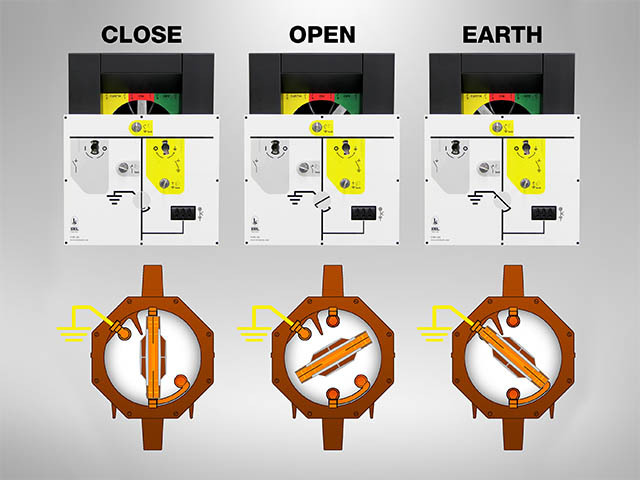 Position of the main and earthing contacts is clearly visible from the inspection window. 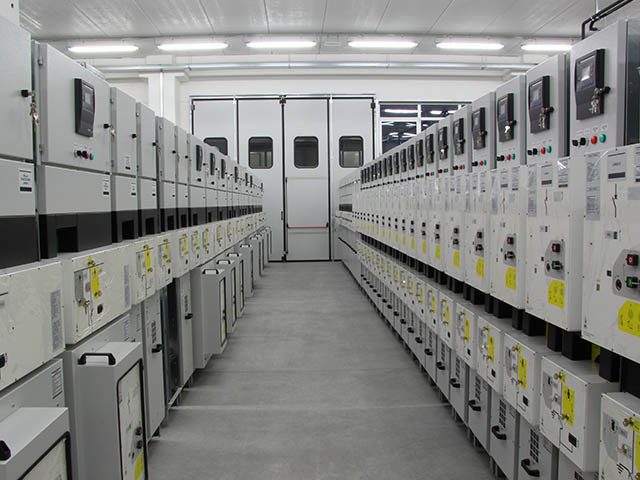 Complete heat shrink isolation of the 24 kV busbars together with the insulating caps reduce the internal fault possibility and make the switchboard resistant in the installation under the difficult ambient conditions. TPS has long service life. Maintenance free live parts which are integrated in vacuum or in SF6 filled “sealed for life” unit. 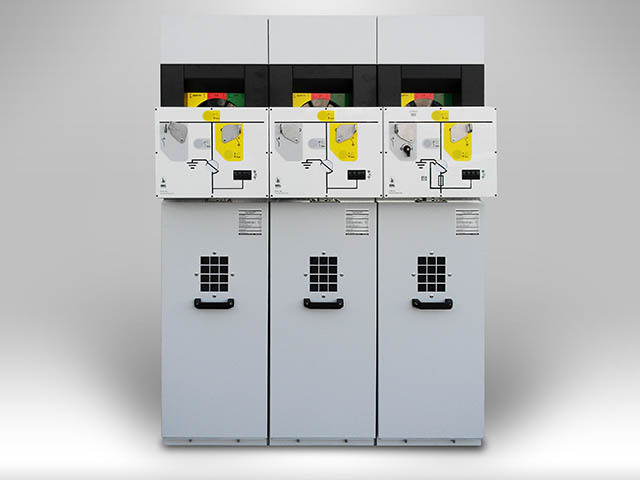 The series guarantees the internal arc protection on 3 sides up to 12,5kA for 1s. The series guarantees the internal arc protection on 4 sides up to 16kA for 1 s. The robust and reinforced metal structure provides protection against internal arc. 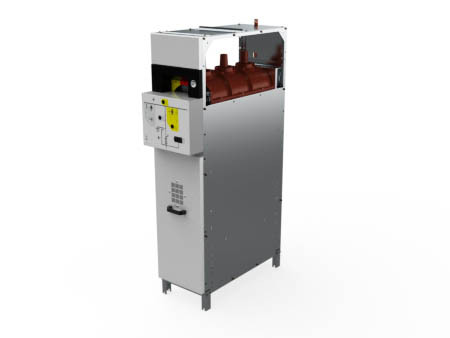 The TPS is also available in a version that guarantees the internal arc protection on 4 sides up to 21kA for 1 s. The robust and reinforced metal structure provides protection against internal arc.